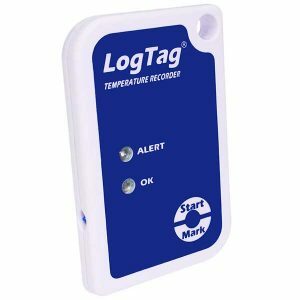 LogTag is Australia’s most trusted temperature logging system. 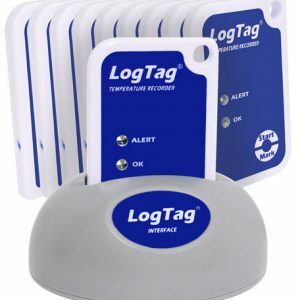 LogTags are cost-effective, easy-to-use (even for beginners) and come with a money back satisfaction guarantee and free lifetime support. 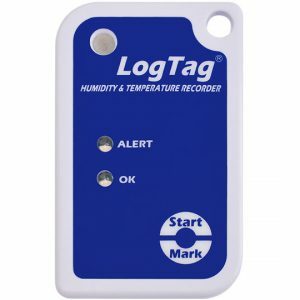 LogTag Recorders are easy to set up and easy to read. 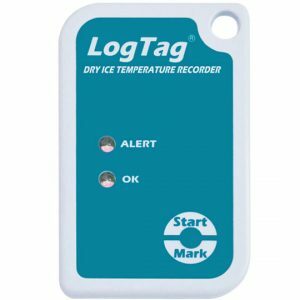 Simply connect the logger to your computer and in seconds you have a graph of temperature history. 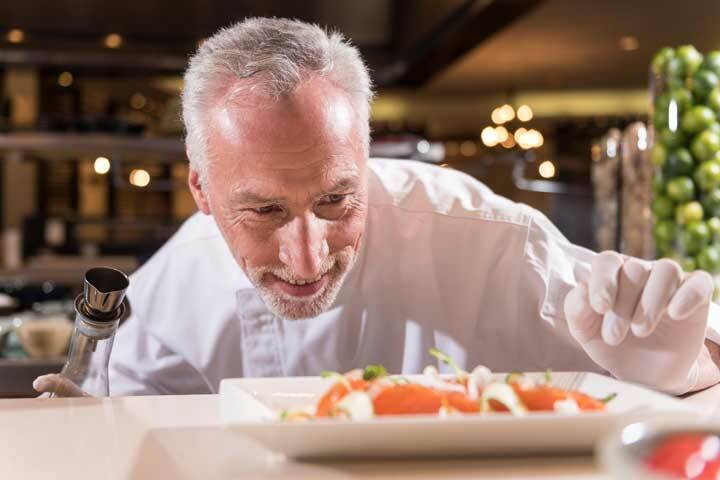 Almost everything is configurable – from the time between readings to the minimum and maximum ranges. 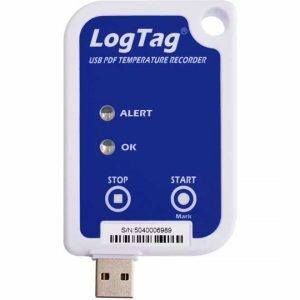 There are models that have visible and audible alerts if temperatures go out of range, and models that plug straight into your computer’s USB port without the need for a separate reader. 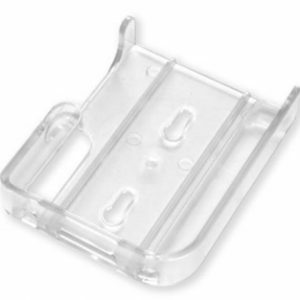 And if you have any trouble, our support team is just a phone call away – for the lifetime of the logger. 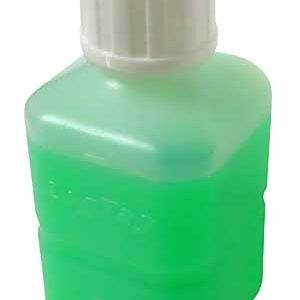 Need some advice right now? 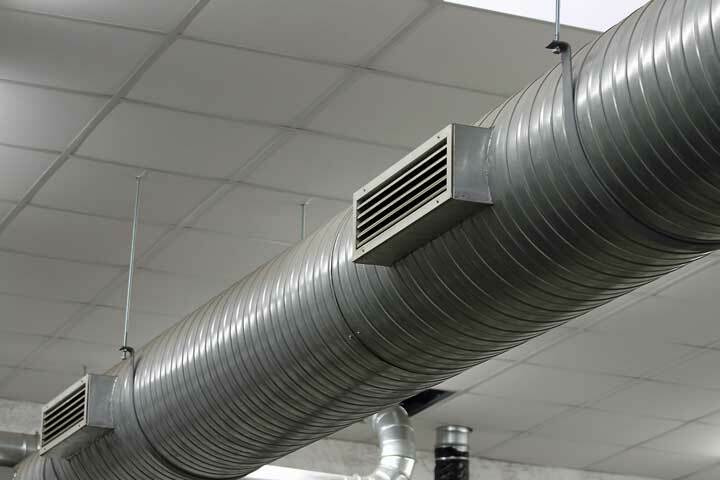 Call us on 1300 30 33 34. 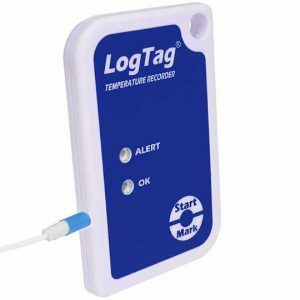 Due to their tremendous reliability and ease of use, LogTag temperature loggers have become an industry favourite for monitoring vaccine and blood refrigerators. 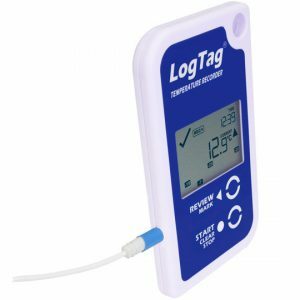 Need a replacement logger for your vaccine fridge? 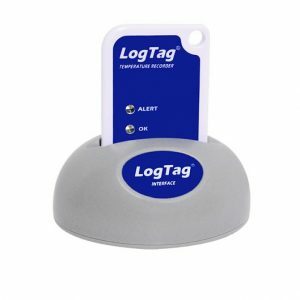 LogTag data can prove to receivers that shipments were stored correctly and help shippers identify possible problem areas. 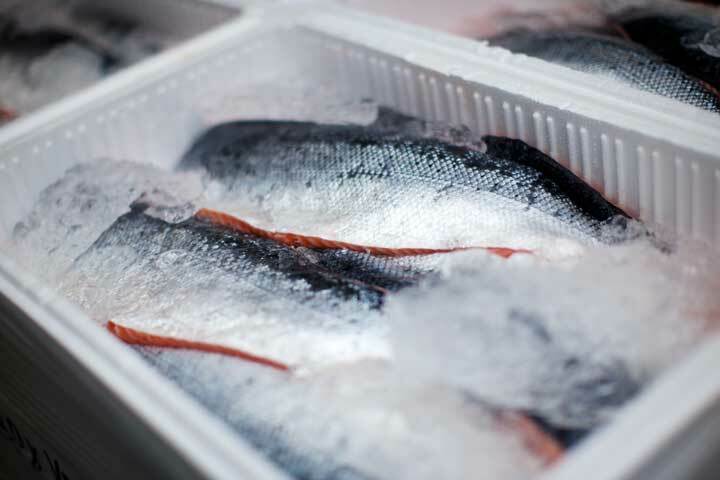 In busy kitchens where you can’t spare a staff member to be constantly checking temperatures, you know that your LogTag is keeping accurate records for you, and keeping your customers (and your business) safe from food poisoning. 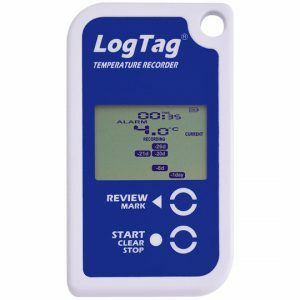 Place a LogTag at key points around the space to get a complete picture of how the air conditioning system is functioning. 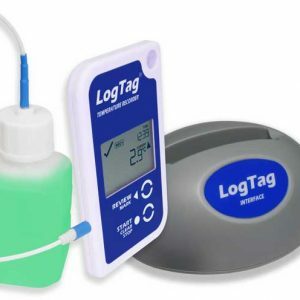 LogTags are used to monitor test environments to ensure consistent results. 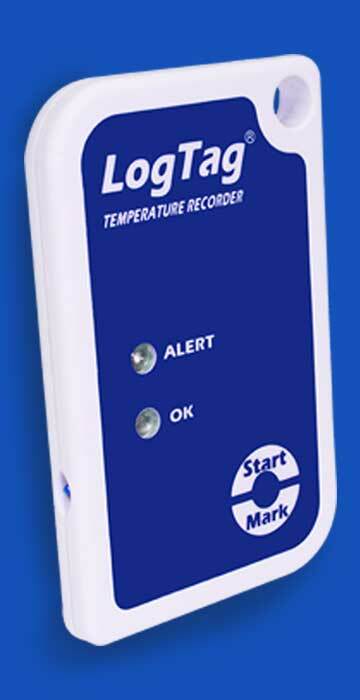 Visible and audible alerts immediately notify testers that temperature or humidity has gone out of range. 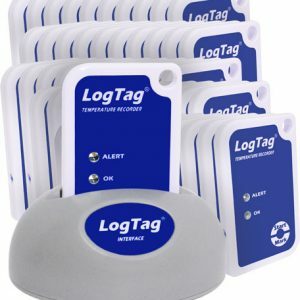 All LogTags except the LogTag with built-in USB require a LogTag Reader Interface for configuration and data retrieval. 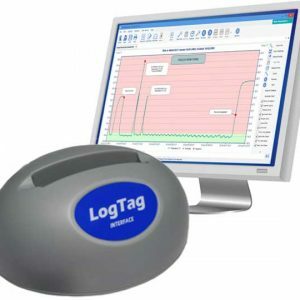 LogTag Analyser is the comprehensive solution for LogTag data analysis and configuration. 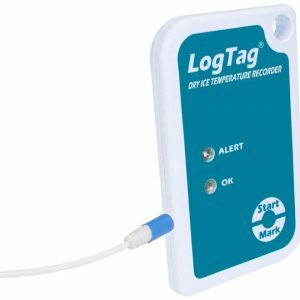 This easy to use Windows software allows you to configure your LogTag, including setting alarm thresholds and the data capture interval. 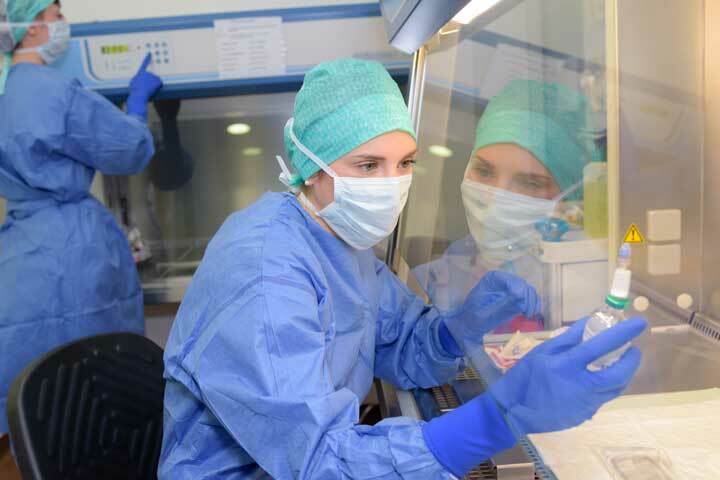 When you have captured some readings, all data can be easily downloaded to the software and graphed and annotated in a variety of formats. 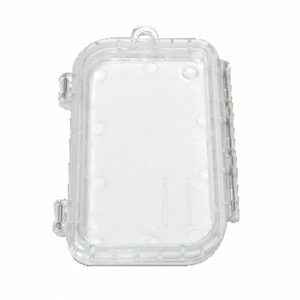 Protect your LogTag from dust and water with the IP67 rated plastic enclosure.